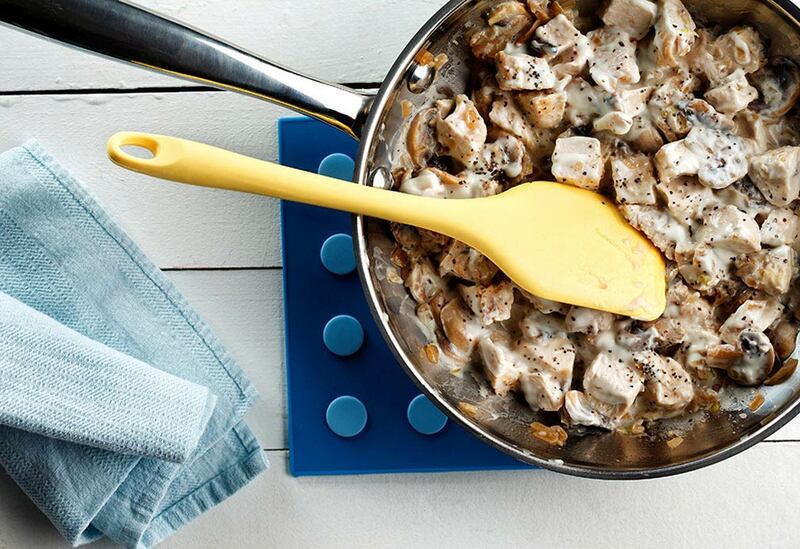 Quick solution to turkey and chicken leftovers. 1. In a wok or large skillet heat canola oil. 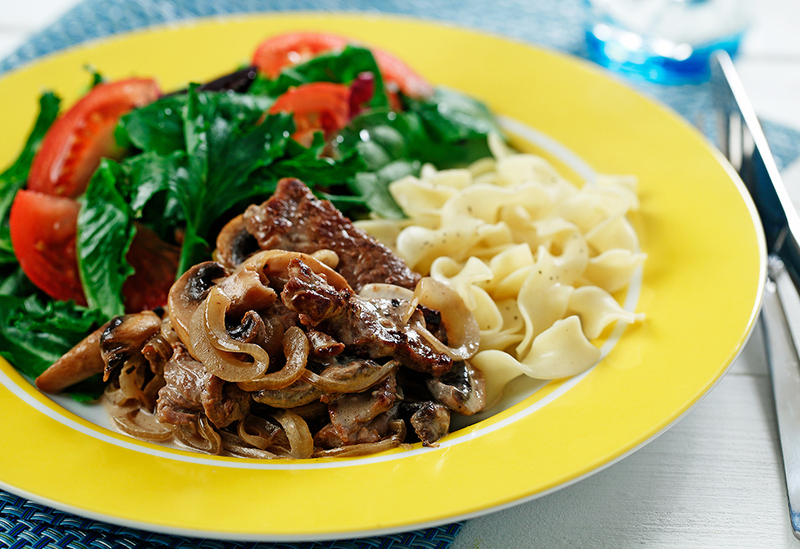 Add onion and mushrooms and sauté until soft. Add turkey and heat through, about 2 to 3 minutes. 2. In a small bowl, mix together sour cream and sherry until smooth. Stir into turkey mixture. Heat but do not allow to boil. Add pepper. Garnish with nutmeg. Serve over whole wheat pasta. Hoisin sauce, also called Chinese barbecue sauce, adds a lot of flavor and helps to thicken this Asian-inspired glaze. No need to season the turkey skin, since it will be thrown away. But first tuck lemon zest, thyme and sage leaves under the skin so these flavors can penetrate the meat. Turkey should be served more than a few times a year. 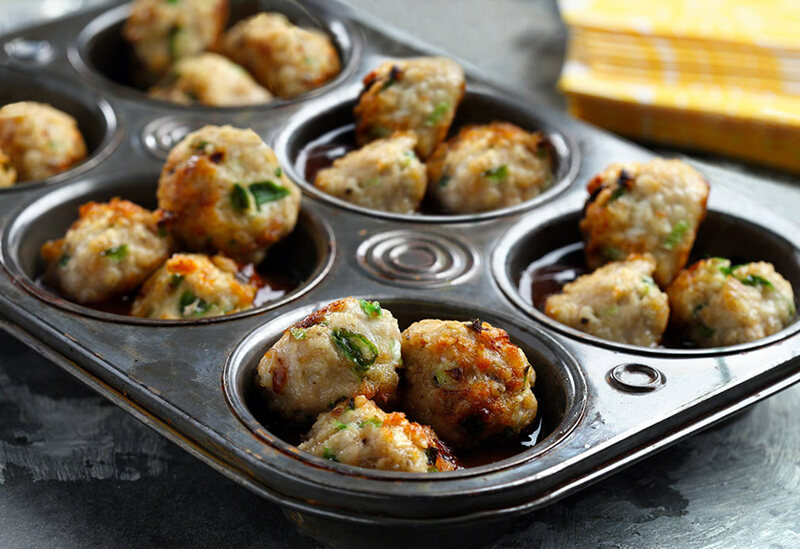 It's economical, oh-so-good for an entrée and yields great leftovers for limitless recipes. 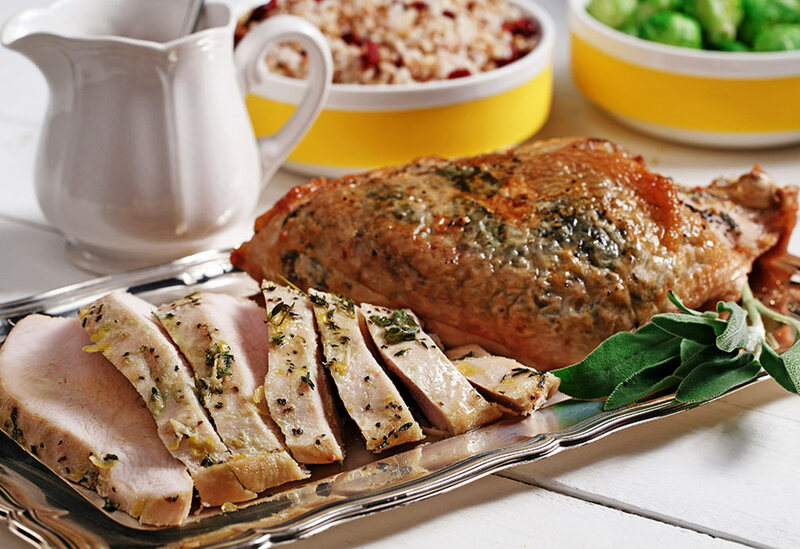 Take a break from the norm of sage or rosemary and try a garden fresh, lemon-dill approach on your turkey. Canola oil lets these bright flavors shine through. 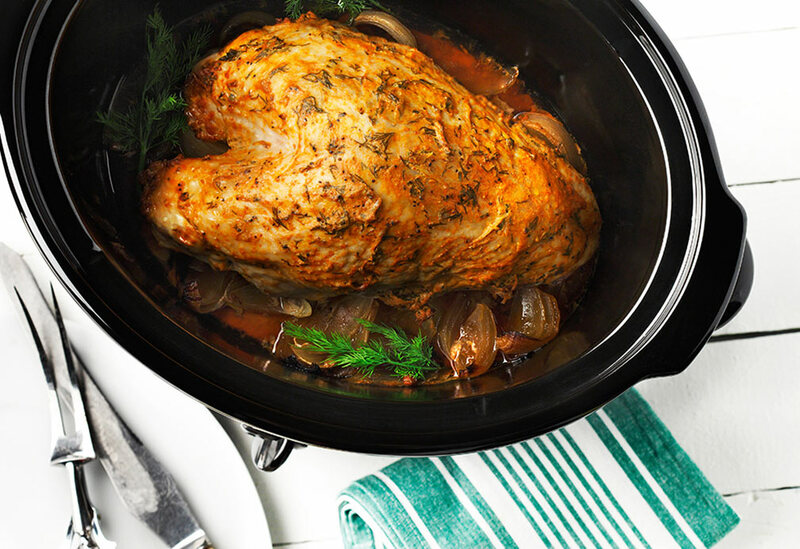 Slow cooking also helps the dish retain its juices for an extra rich and effortless au jus.